After hearing the founder of GoodnessMe Box interviewed in the Low Tox Living podcast, I decided to treat myself with a 3-month subscription. 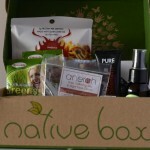 The August box was my first, so I thought I would share my thoughts on what was inside! 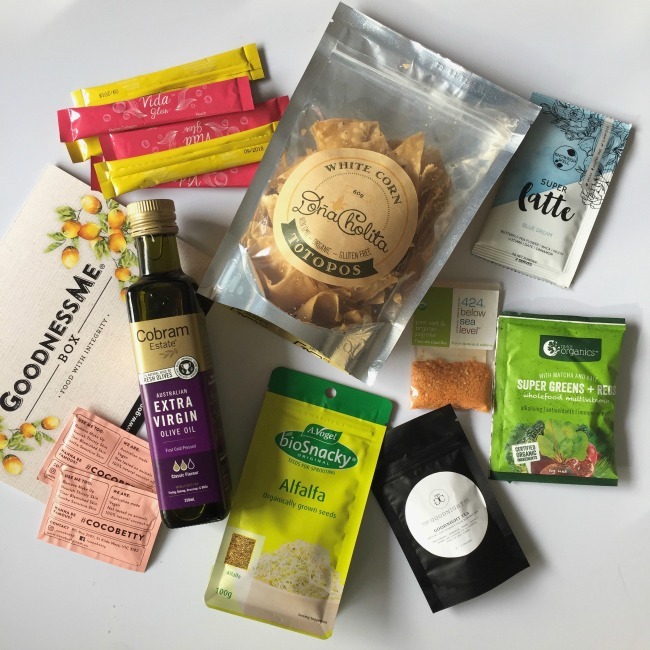 GoodnessMe Box is a health food subscription box, and each month you get a selection of healthy products to try. The idea is to allow you to try a whole host of items that you might not have seen before, or want to try out before buying a full sized version. 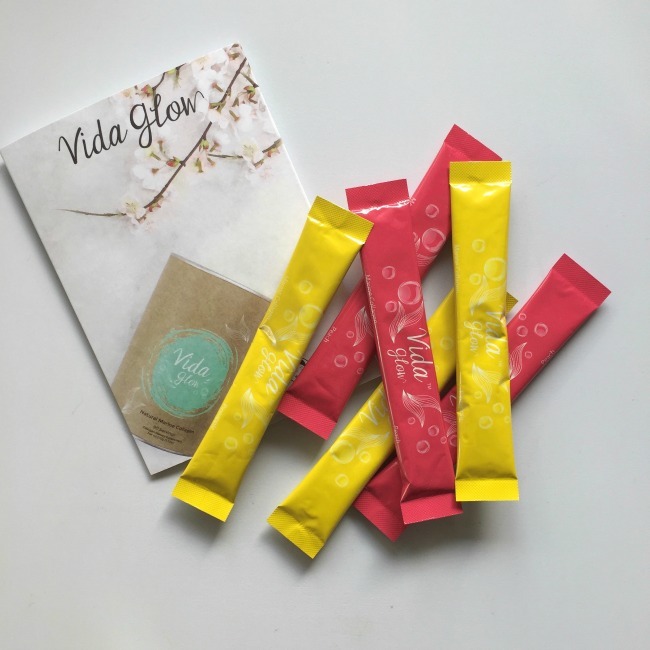 It’s $25 a month and all the products are free from added sugars, preservatives, food colours and the like. So, what was in the August Box! These corn chips are hand cut and fried, and were seriously tasty. 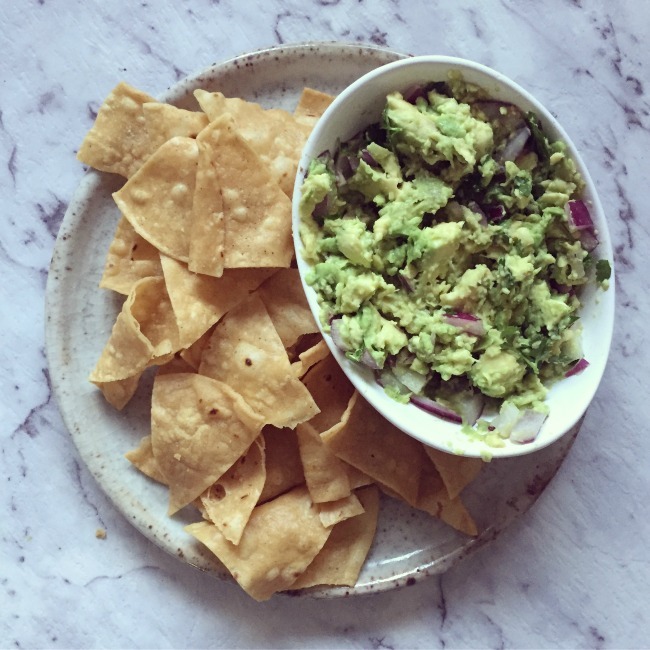 I had to whip up a quick guacamole almost immediately to give them a try and I loved them. They’re made out of an activated maize flour and were so crunchy, making them perfect for scooping up guac! I’ll definitely be keeping an eye out for them. 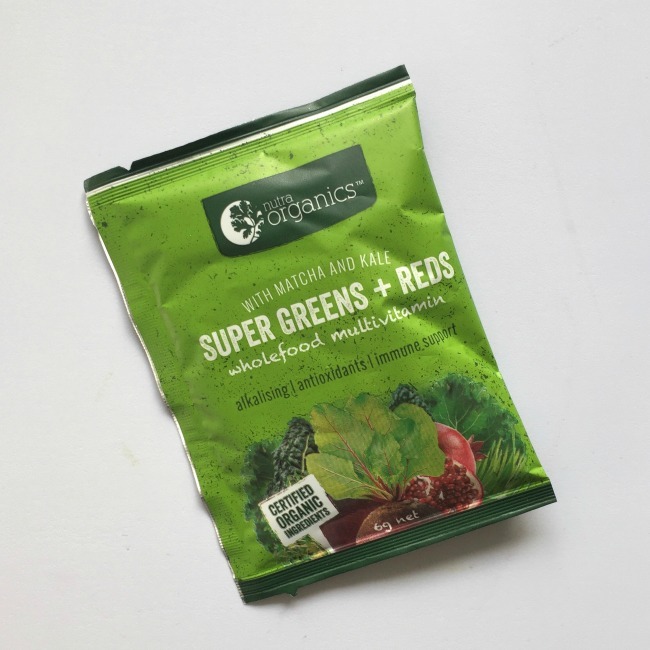 This sachet of super foods was packed with greens like kale and matcha, as well as pea protein, pre and post probiotics and more. It’s vegan friendly and I added it to a couple of breakfast smoothies for an extra kick to my day. Excellent! I have been super busy lately so a good night’s sleep has been vital so I was pretty happy to see this tea! 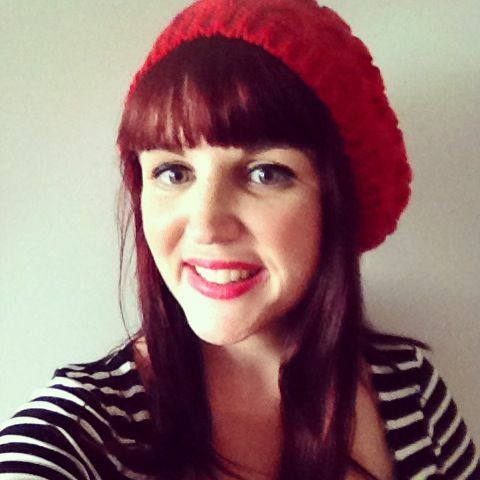 Whether or not it actually makes me sleep better – or the acton of sitting down to a cuppa before bed is enough – is up for debate, but either way I loved it. 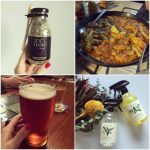 I often find night teas are too floral for my liking, but this has ginger and fennel in it which was oh-so-tasty! Look at those sprouts! This came as a pouch full of alfafa seeds which you soak and leave to grow for a few days, then you have fresh sprouts to eat! 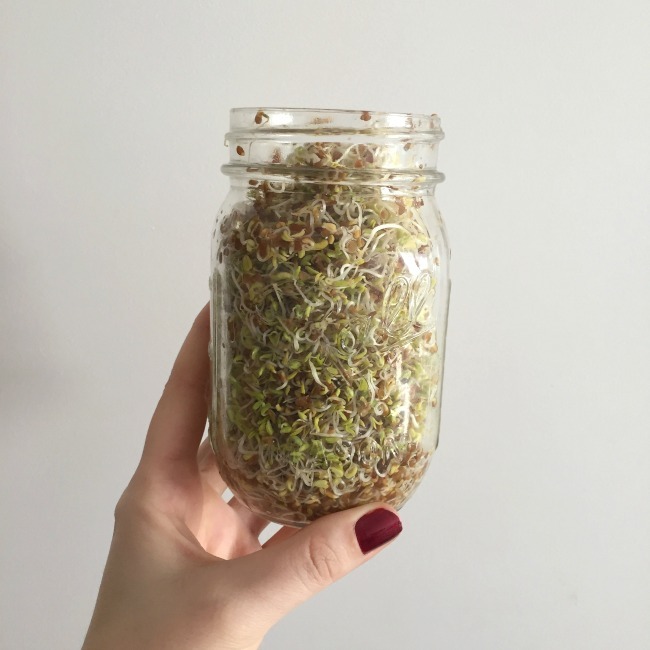 I love that the pouch is resealable and has lots of seeds, so I can grow my own sprouts for weeks to come. I’ve been putting them in sandwiches and salads all week! 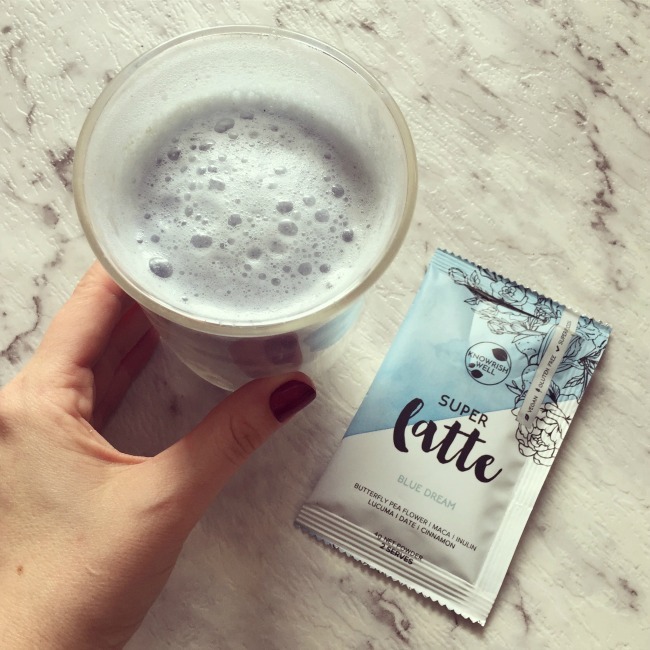 I was a little hesitant to make this blue latte but I shouldn’t have been – it was delicious. Not too sweet, with a hint of cinnamon, it really was delicious. I used the rest of the sachet (it makes 2) in a smoothie bowl for something different as well! 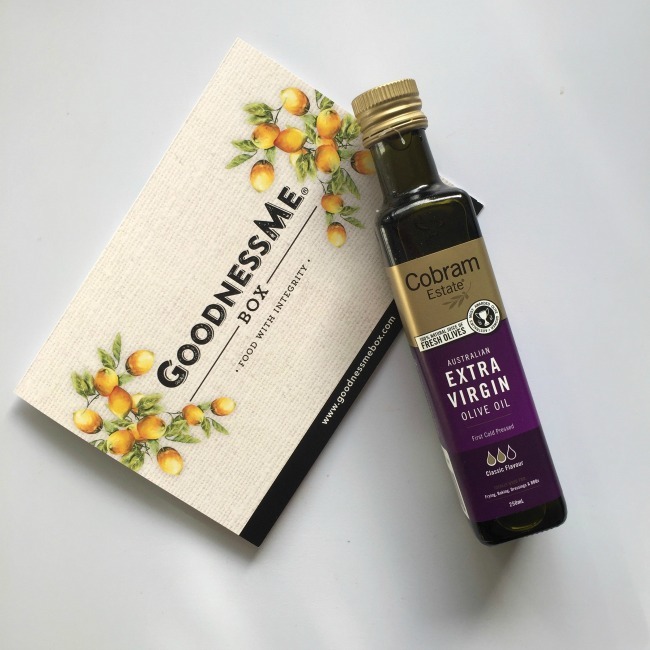 Cobram was my go-to olive oil even before I went to visit their olive groves, so I’ll never be disappointed to have another bottle of their delicious oil in my kitchen! I do love flavoured salt so this brand was an excellent discovery for me. 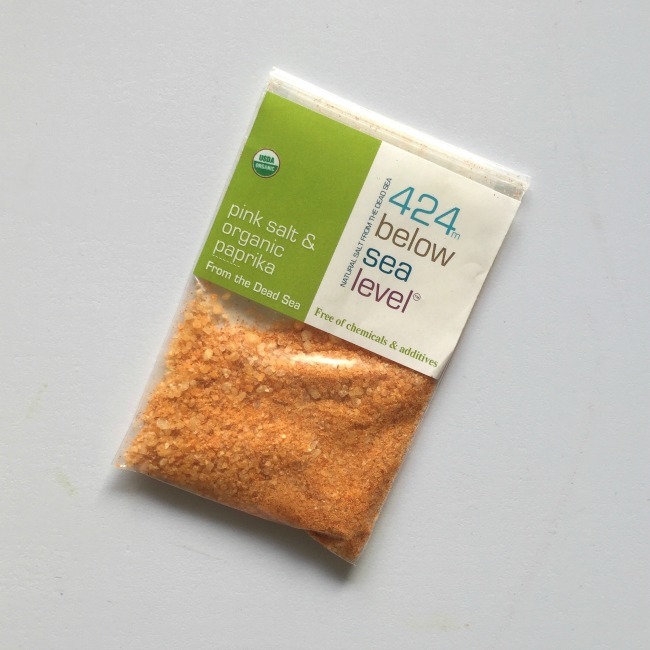 The flavour I got in my box was paprika & pink salt and it’s really delicious. I’ve been sprinkling it on eggs, roast veggies and salads and it’s been excellent. I’ll definitely be looking out for a full sized version soon! I haven’t actually tried these out yet as I’m waiting to take them on a weekend away, but they sure will be handy. Coconut oil make such a great makeup remover, so this way I won’t have to lug a whole jar around when I only need a little bit! Full disclosure, I haven’t tried this product as it includes fish product so I have given it to a friend instead! It sure did sound interesting though! 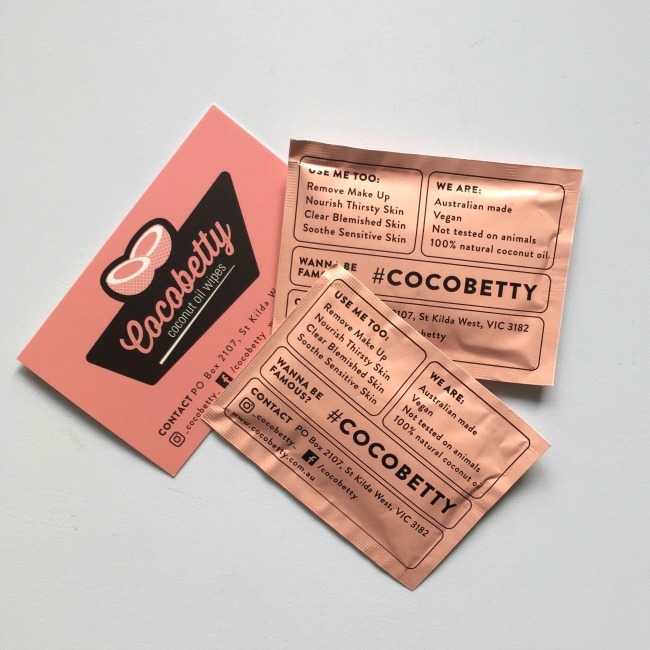 I have also updated my subscription to the vegan version to ensure I don’t get any products in the next box that I can’t try out myself! 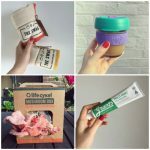 All in all I was really happy with my first GoodnessMe Box – an excellent range of products that I mostly hadn’t heard of before, plus an old favourite! 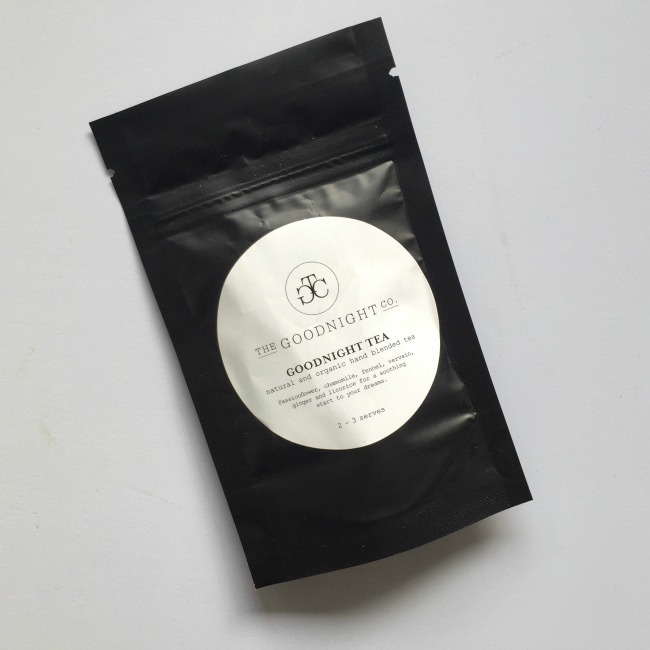 Have you tried GoodnessMe Box before? You have so inspired me to sign up for a GoodnessMe box subscription. I’ve been eyeing them off for a while. The contents are amazing!